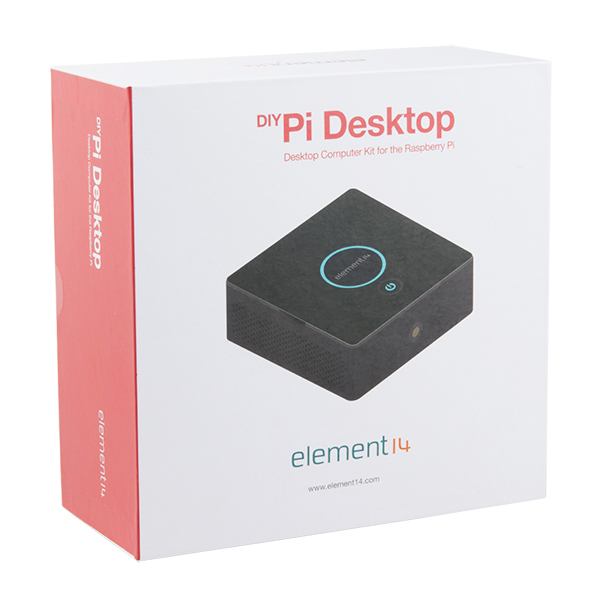 The Pi Desktop is a desktop computer kit that has been designed to be used in conjunction with a Raspberry Pi 2 or 3. The contents of this kit fit securely inside the included stylish case, which allows you to conceal everything within the enclosure to keep things nice and tidy. 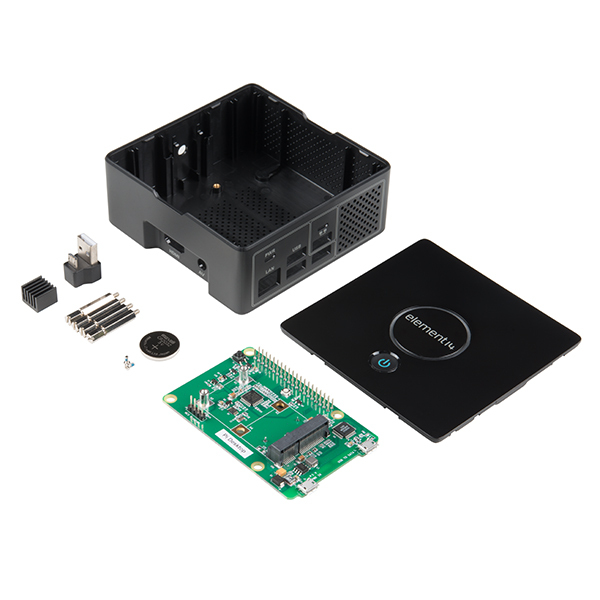 With the Pi Desktop you will be able to convert your Raspberry Pi into a full PC with WiFi, Ethernet, Bluetooth(R), Real-Time Clock (RTC), Camera and SSD (sold separately) capabilities. 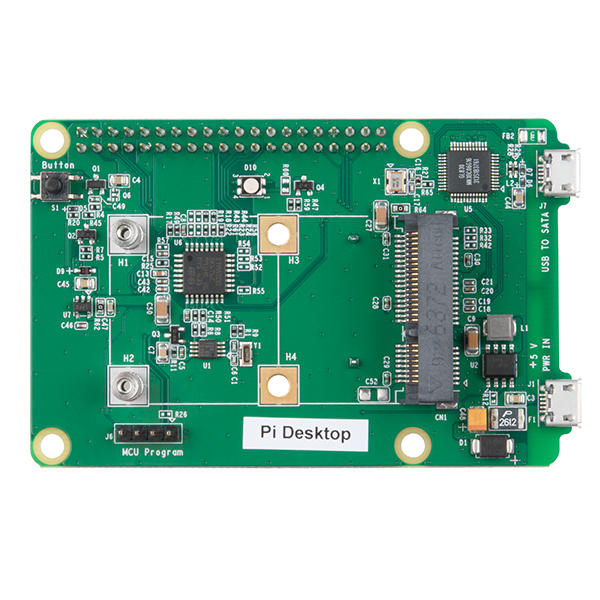 Once it is put together all you need to do is connect the Pi Desktop to a keyboard through USB and a display through HDMI --- then enjoy a full PC experience! What technology does it use to interface to the SSD? SPI? USB? I'm wondering about the performance. Is the case metal or plastic? Usually I would go with either Samsung or Intel chipset styles that being said. There many good brands out there and quick pricing for a 1TB SAMSUNG 850 EVO mSATA 1TB about US$390. For something cheaper an Intel 535 180GB drive are going for around US$129. Would this work for running Linux cnc? there's nothing about this that makes the pi any more suitable to linuxcnc than it is normally. 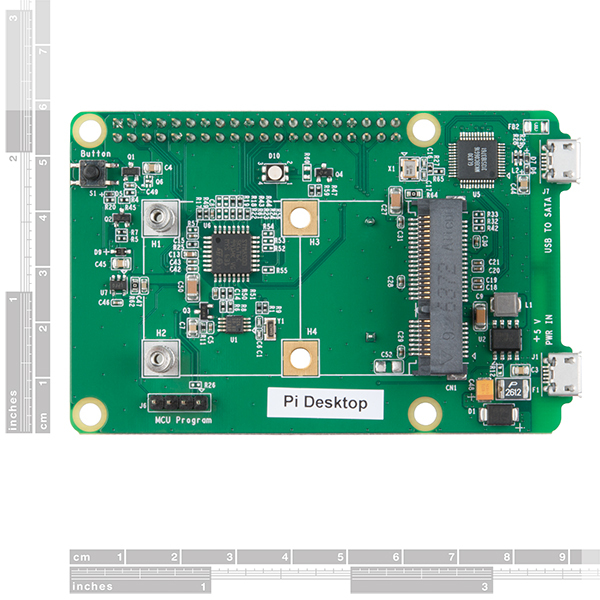 it looks like machinekit is available for the pi, but i'd suggest use of the beagleboard instead, what with its programmable realtime units. I was just curious if the add on board with RTC capability would allow the Pi run a real time OS. I'll look into the beagle bone though, thanks for the suggestion. ah. no, as far as i know the RTC would just give it the ability to keep time when off. you can do a real time OS without that, and it does look like there are RT kernels for the pi. So after sorting out my misunderstanding which versions of the RasPi board would fit, I loaded up the software, added Kodi to it and hooked it into my entertainment system. 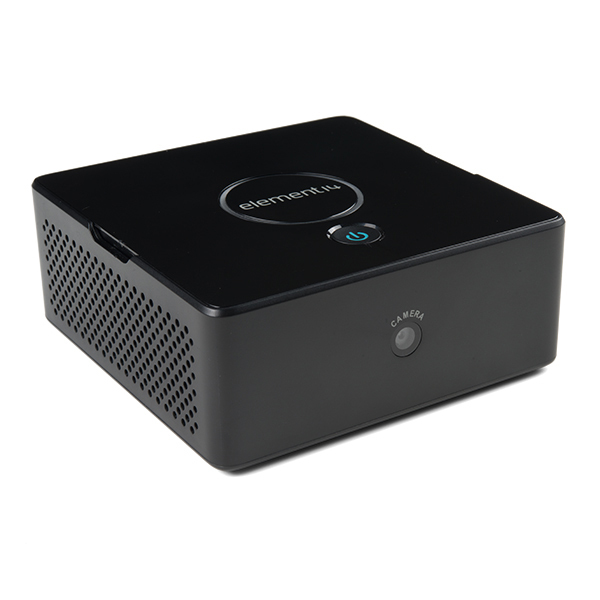 Makes a great little media player which can pull files from any machine in my home. The instructions leave a little to be desired especially when dealing with the SSD, but overall the case is an excellent choice for those wanting to use there RasPi as a desktop machine. It performs quite well for its size. Great kit, quality of components, perfect workmanship, professional raspberry look! 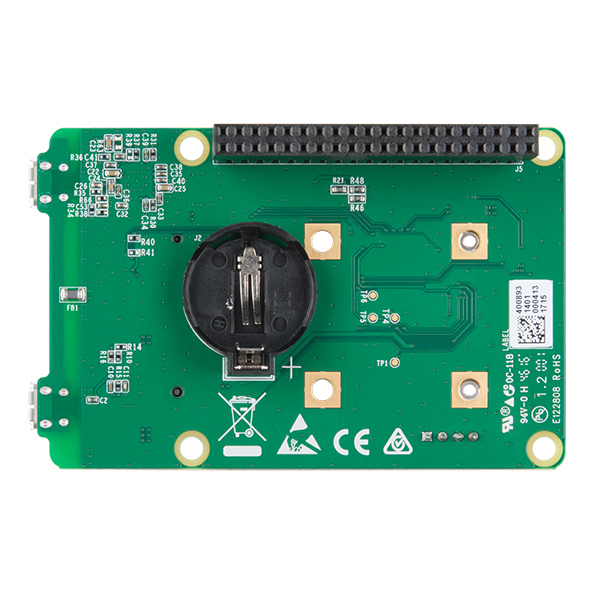 Great kit, quality of components, perfect workmanship, professional raspberry look, the only problem is the lack of documentation, needed to come to the PDFs, would help in the tests. Safe container for my Raspi and 128GB SSD. All connectors are easily accessible, and the power-on /off feature is great. This is a great way to package the Pi3. It sets on my desk, right under my monitor. I had no problems building it up. I loaded the software attached it to my home network and went right to the Internet. I have several application I want it to control. I can connect to the Pi Desktop from any computer on my home network. Great product!! !